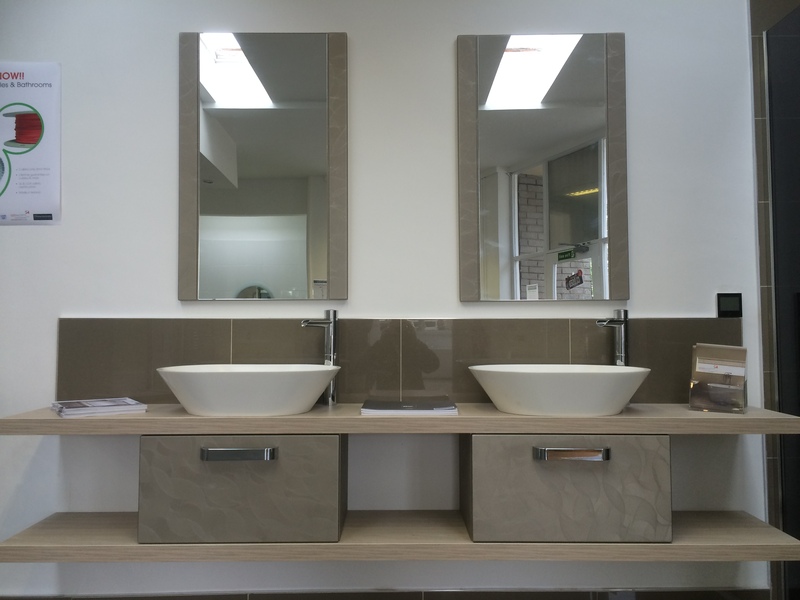 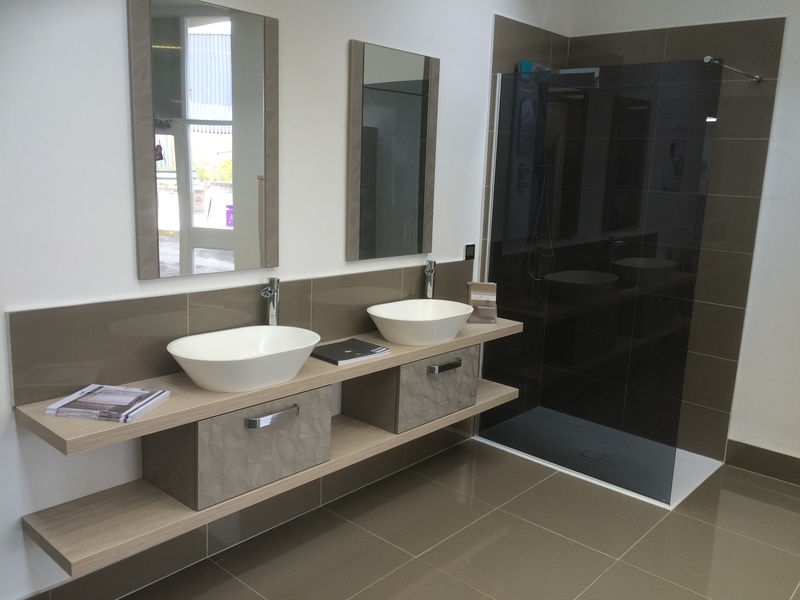 Beautiful new display installed in our showroom. 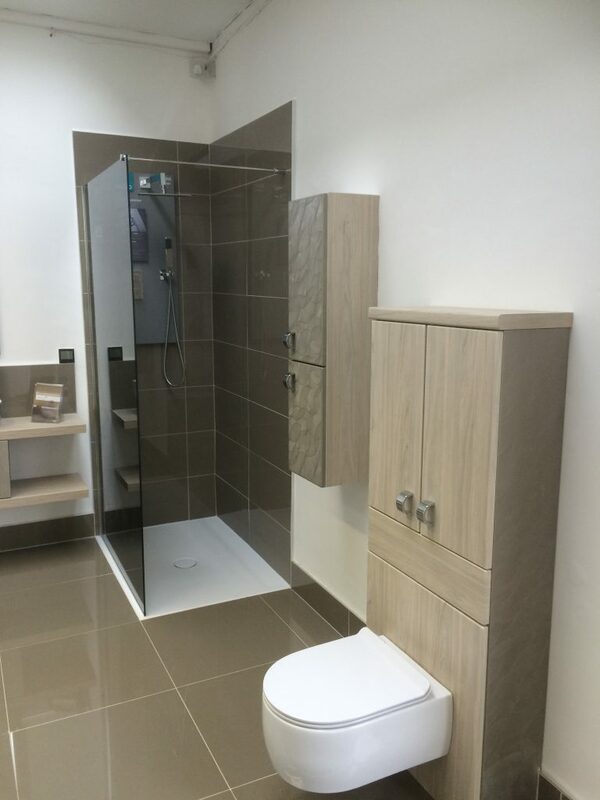 Including Bette floor, Be: furniture, Matki Screen, Bagno Taps, Clearwater Basins and Vado Shower valve. 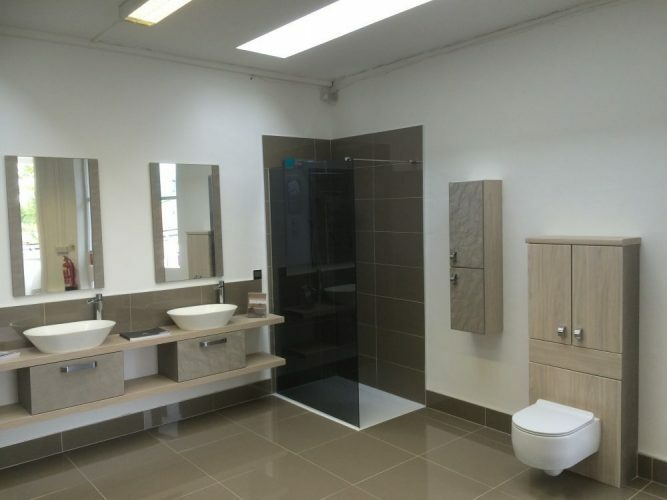 Polished porcelain tiles on the wall and floor in 60×60 & 60×30.